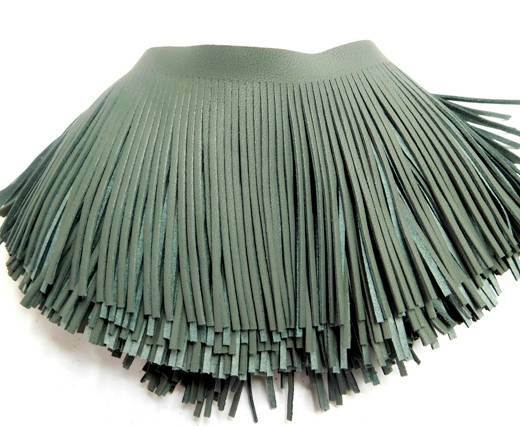 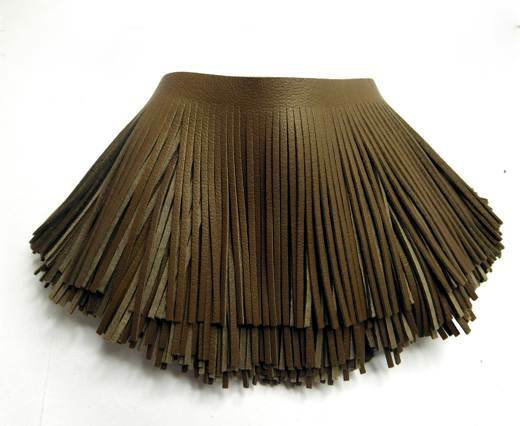 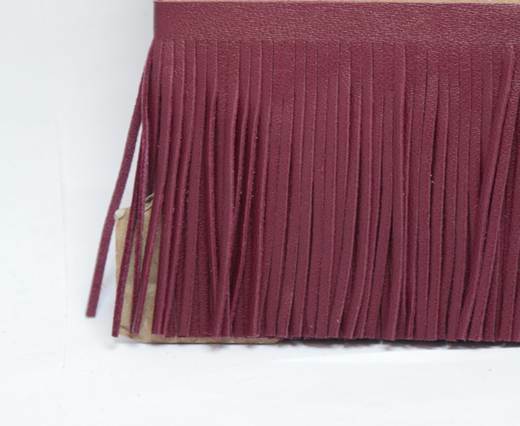 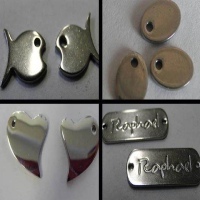 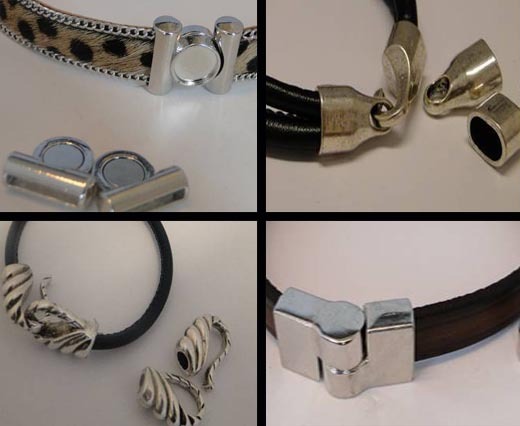 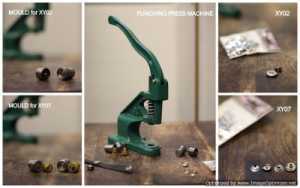 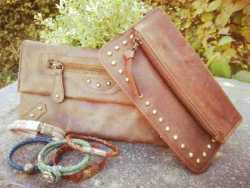 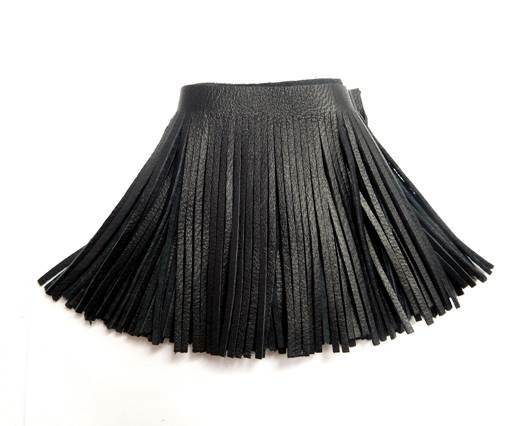 Leather fringe are used extensively for crafts, jewelry making and garments. 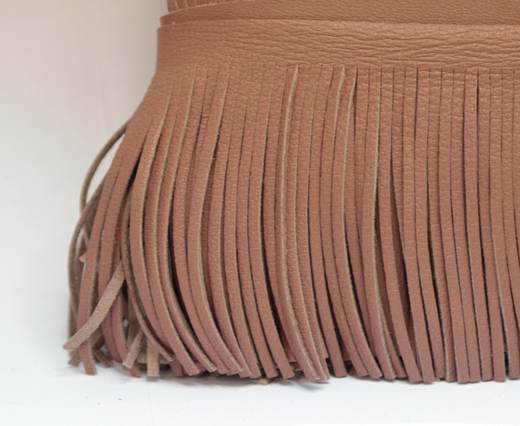 Pick up the best leather cut fringe according to your choice. 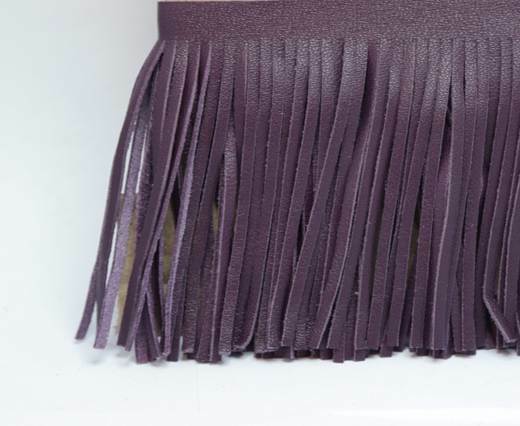 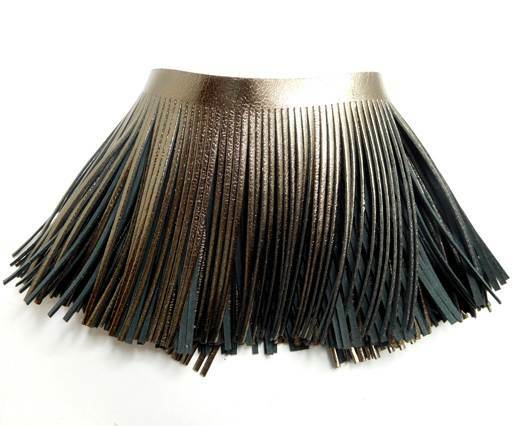 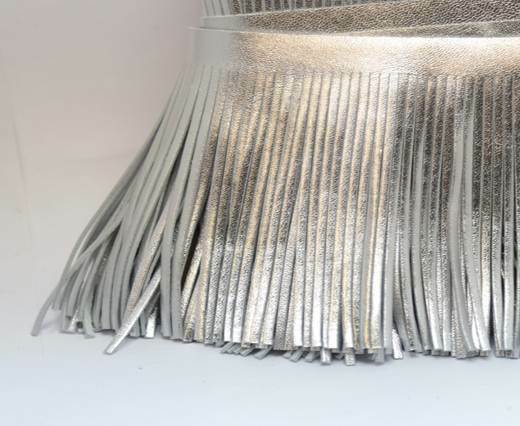 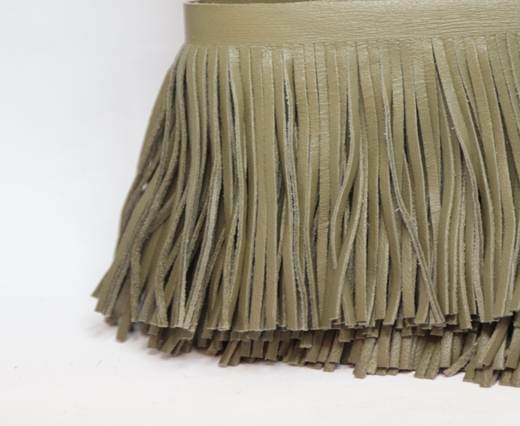 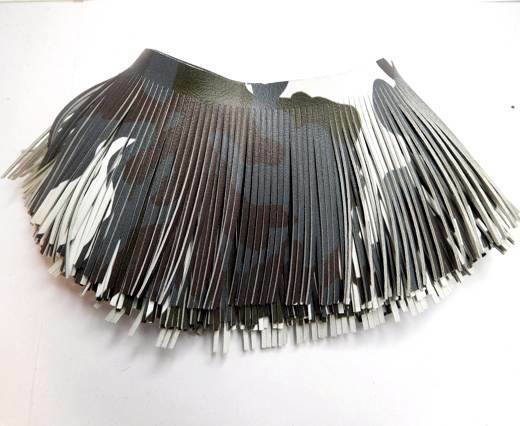 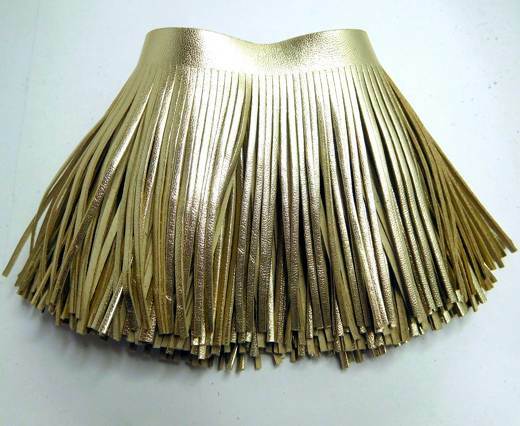 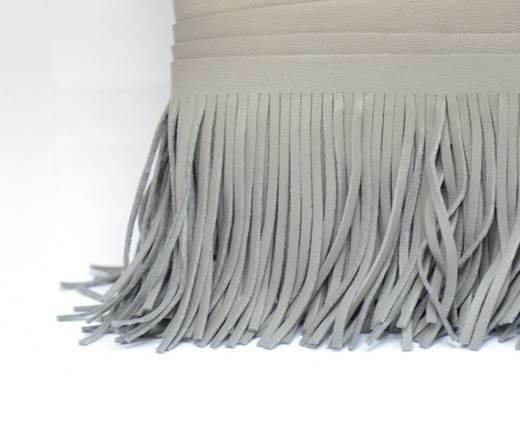 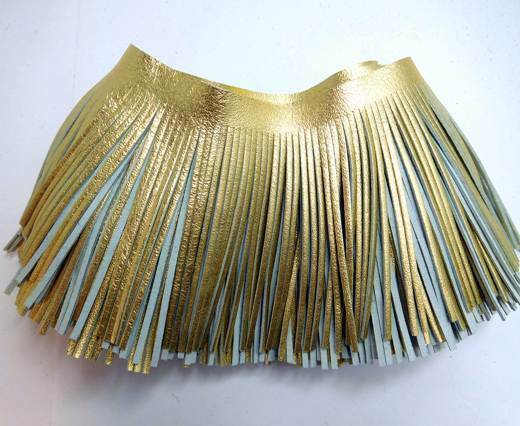 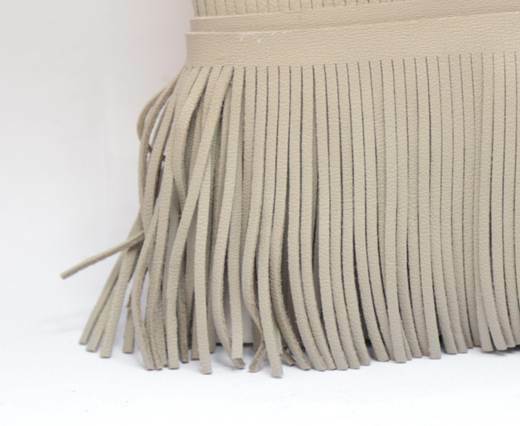 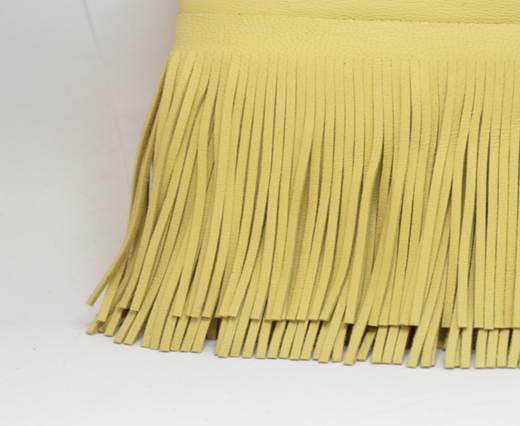 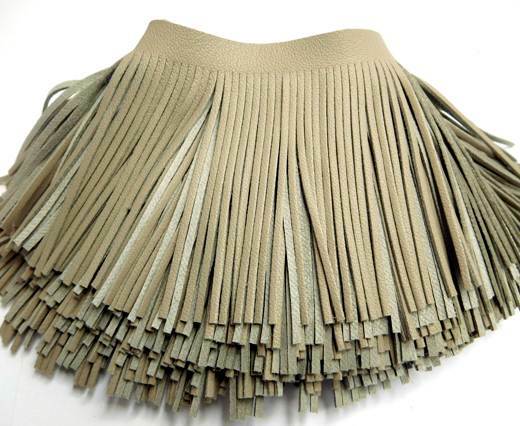 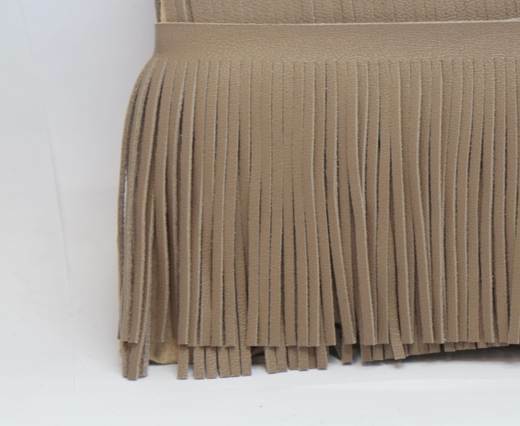 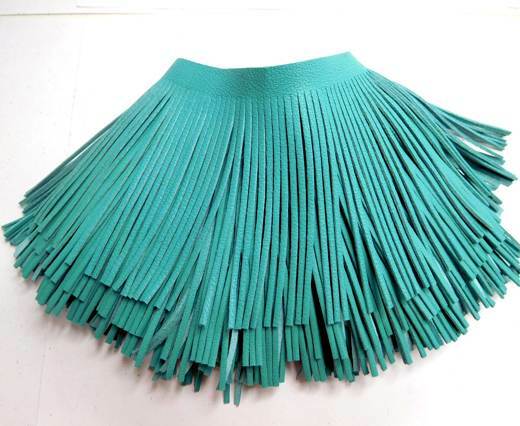 We see trendy skirts, bags, tops using fringe trim in today's world. 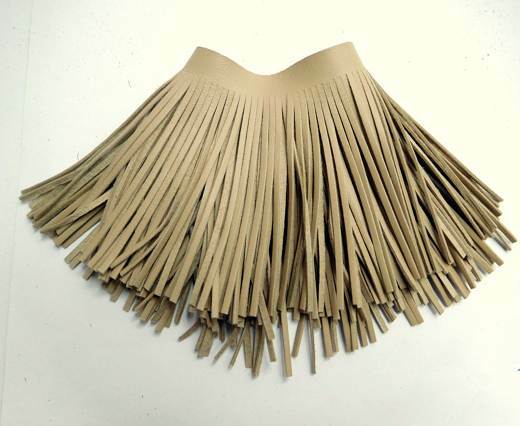 We want you to be part of these latest fashion using leather fringe. 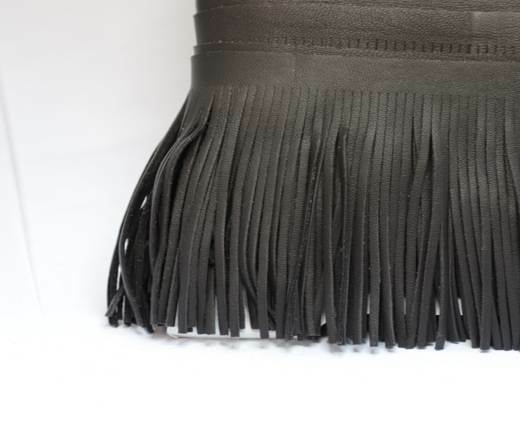 Whether it be skirts or bags, black leather fringe is a great option as it can go with other colors too. 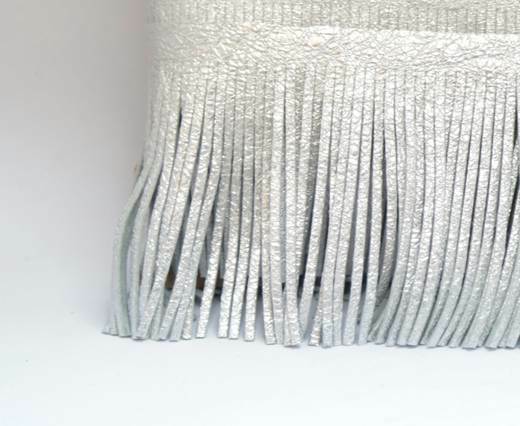 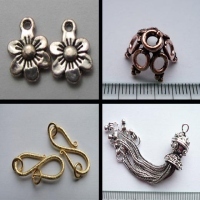 Explore our fringe collection including gold and silver fringe. 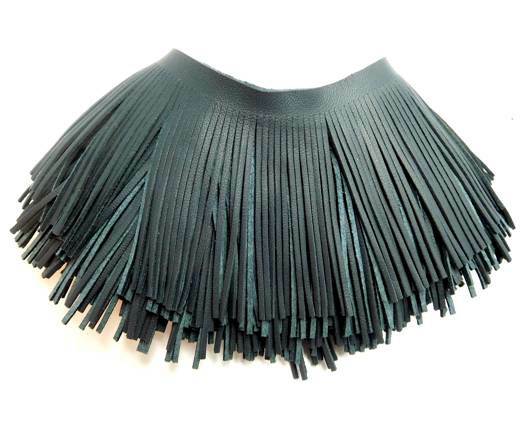 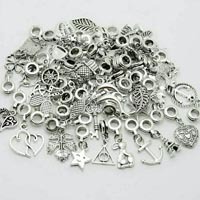 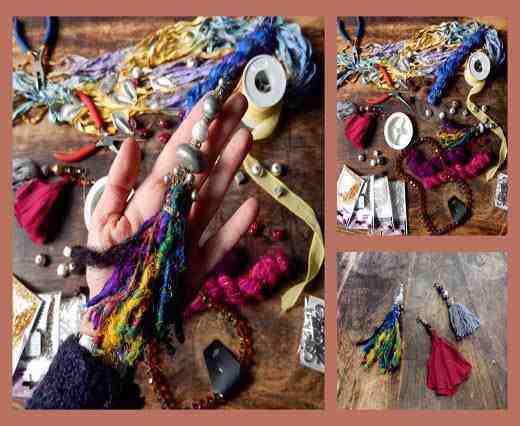 The leather fringe can also be used to make very high quality leather tassel in different sizes by combing with various jewelry findings.